Several of you have approached us and have expressed an interest in donating your time and community service to further the Mission of the Shalini Maripuri Foundation? We thank you for the outreach! We encourage you to pick a cause that you think fits the two primary Missions of the Foundation and offer your time/service in the name of the Foundation. We encourage you to share your contribution with others by posting the details of your service on this Foundation Facebook page. We welcome and encourage all your outreach on behalf of the Shalini Maripuri Foundation. 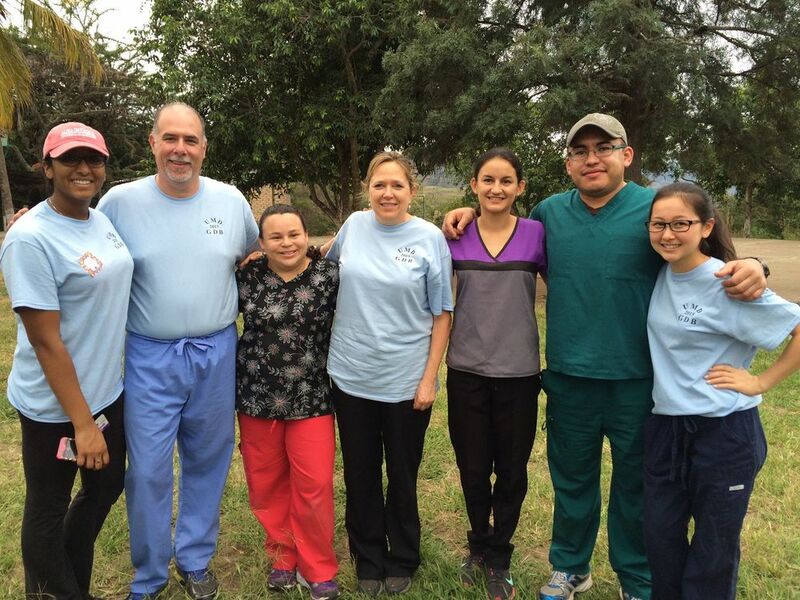 Sway Maripuri was on a dental Mission trip to Honduras over the past week offering her time and service to the kids and families in Honduras. 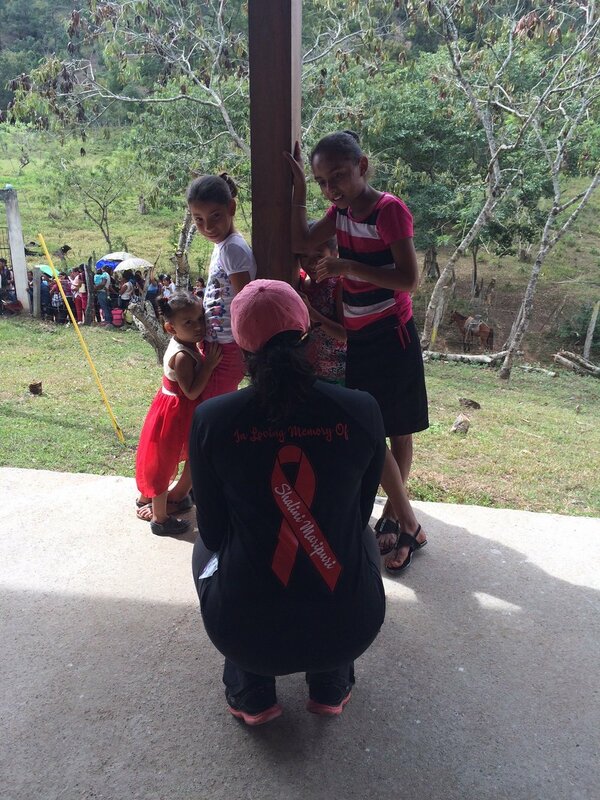 This was her second trip to Honduras and a third trip to Central America for such an outreach. This year Sway offered her time to further the cause of the Shalini Maripuri Foundation. The pictures speak for themselves! Thank you so much Sway for setting an example for us...... Proud of you! We look forward to seeing your contributions! 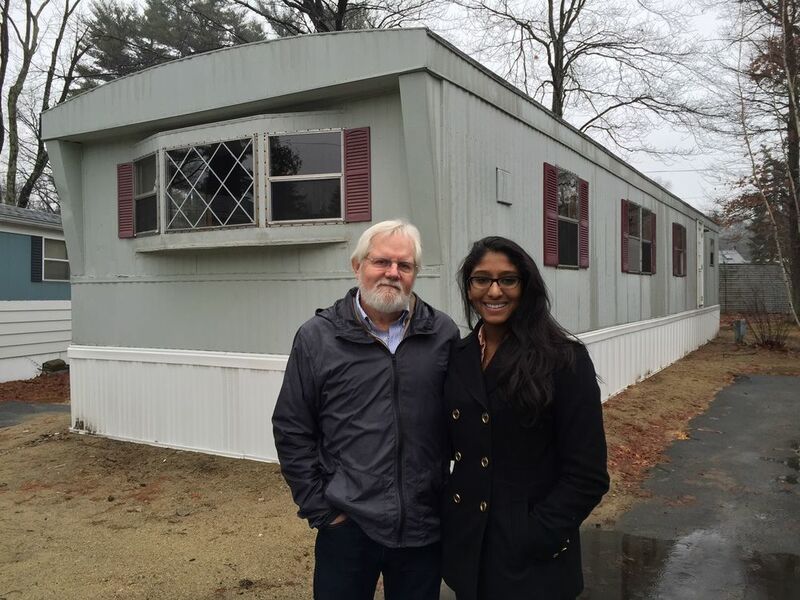 Shalini and the Foundation have already helped Isaiah 58 NH ( https://www.facebook.com/Isaiah58NH ) stand up a mobile home for homeless families on Friendship Drive in Salem, NH. 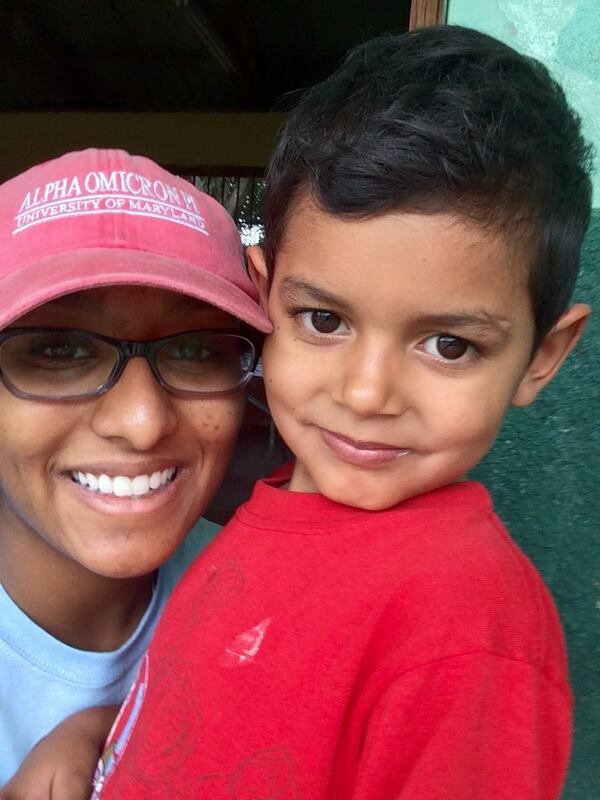 Shalini was a passionate supporter of several initiatives for the homeless and families such as Isaiah 58 NH. All of the contributions from her funeral went towards this project on Friendship Drive. It is estimated that there are roughly 100 homeless families in the Greater Rockingham County and with about 50 homeless kids attending the Salem, NH school system. The Foundation is committed to continuing such support through various organizations in the local area.